With the Toyota GT86, Scion FRS and Subaru BRZ hitting the market and bringing back our attention to small affordable sports cars, Nissan don’t want to be left out. They’ve actually announced the desire to compete against such vehicles a bit of a while back. It was a few months ago but quiet has set in on the subject since. Having been caught up with during the 2013 Detroit Motor Show, the company’s vice president has admitted to working hard on such a vehicle. 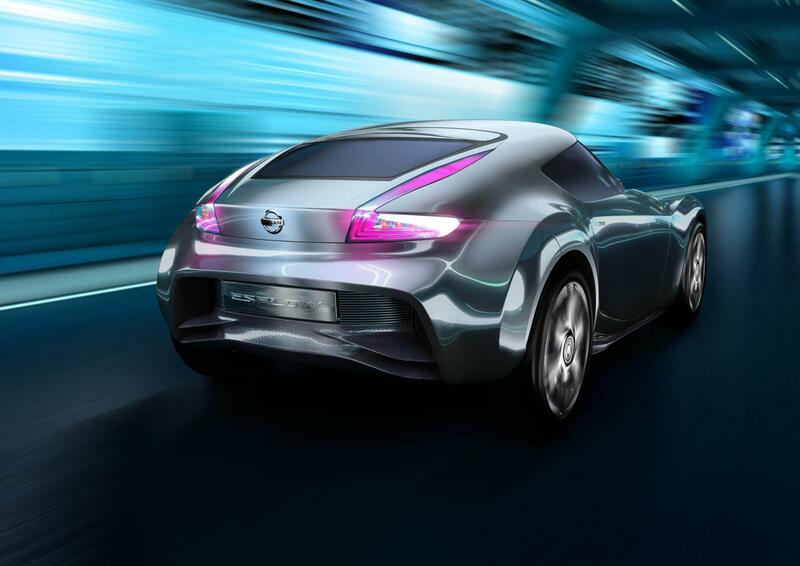 The new car would be slotted into the market to fight the above mentioned cars and placed within Nissan’s lineup somewhere beneath the 370Z sports car. It’s all rather sensible stuff, we expect to see them actually call it the 240Z. If Toyota are hankering back to the old days, why wouldn’t their rivals? Branding and marketing aren’t really my forte. 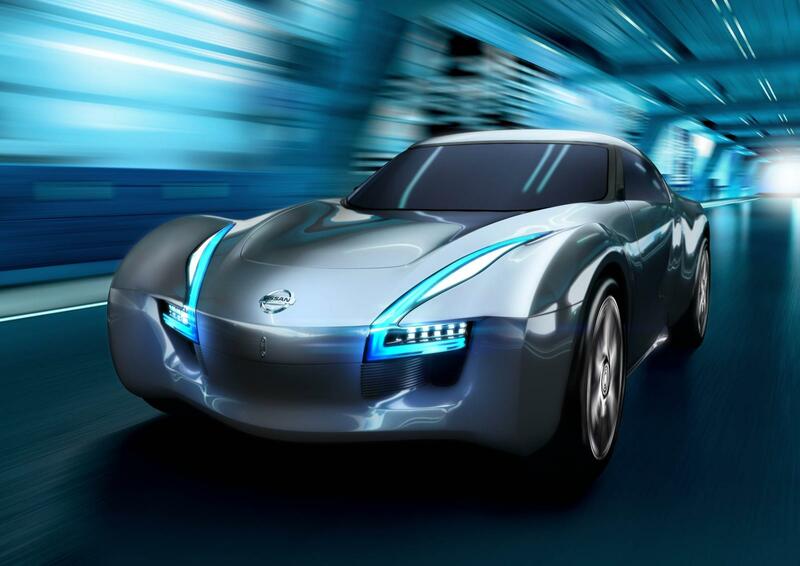 What I really find interesting is how Nissan is actually announcing some progress being made on the subject. The new car would be produced relatively quickly. In fact, we can expect it to be shown to the world in concept form within a year. Andy Palmer also takes pride in the fact that this car will be designed as a “love or hate” product. That’s great, I really love those cars. And hate them at the same time. 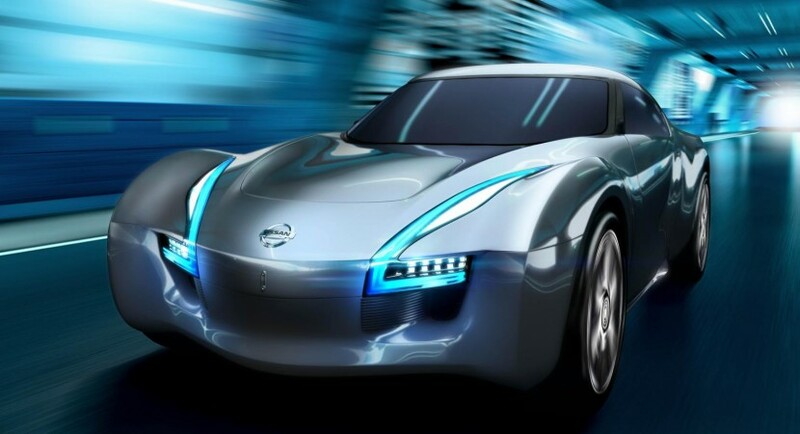 Unlike the other rivals, Nissan will also use a bit of a drivetrain cleverness to make electric motors come into play as well. Now that’s something which might not strike too many bells with enthusiasts. We’ll just have to wait and see what exactly they’re on about.